Ozzey became a certified scuba diver in July of 1993 and has been diving Rebreathers since 2007. He has worked in many of the dive shops in the Twin City metro area. His many levels of certifications include, Certified PADI Dive Master, SDI Instructor, IANTD and TDI Tech Instructor. Mike made his first trip to Isle Royale August of 1996. Taking to the Great Lakes shipwrecks, in the summer of 1997, he began crewing on many charter boats conducting trips to Isle Royale. He earned his Captain’s license in 2006 and has been a Captain of Lake Superior Diver ever since. 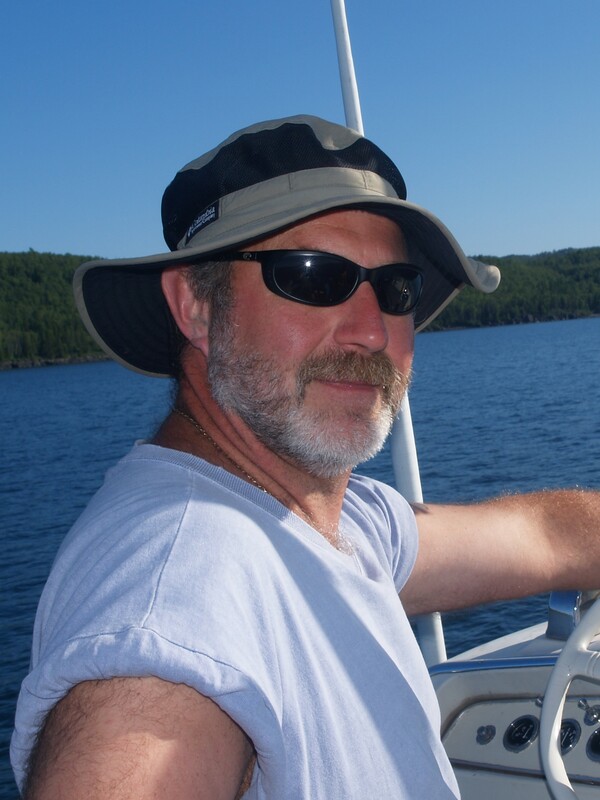 Mike has done many wreck dives in three of the Great Lakes, but his true passion is the wrecks of Isle Royale. One of the National Parks greatest gems is located within a few hours north of us. The best ways to enjoy this gem is via a boat. Join a journey highlighting Isle Royale’s great scenery and some of the pristine preserved ship wrecks in the world as viewed from a liveaboard dive charter.